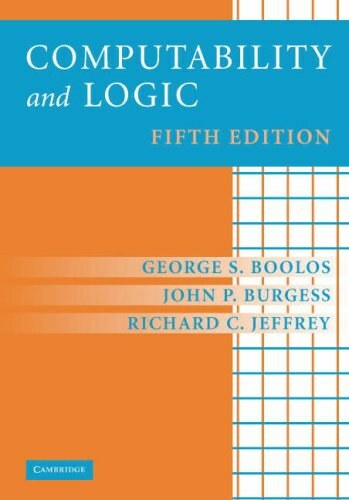 This long-awaited book replaces Hughes and Cresswell's two classic studies of modal logic: An Introduction to Modal Logic and A Companion to Modal Logic. A New Introduction to Modal Logic is an entirely new work, completely re-written by the authors. They have incorporated all the new developments that have taken place since 1968 in both modal propositional logic and modal predicate logic, without sacrificing tha clarity of exposition and approachability that were essential features of their earlier works. The book takes readers from the most basic systems of modal propositional logic right up to systems of modal predicate with identity. It covers both technical developments such as completeness and incompleteness, and finite and infinite models, and their philosophical applications, especially in the area of modal predicate logic.